A ground crews fuels up a Southwest Airlines plane at Valley International Airport in Harlingen in this undated photo. HARLINGEN — The city is waving around a $1 million-lure to airlines offering nonstop flights to five popular destinations. The city’s new Air Service Development Program is offering as much as $1 million to incoming airlines with nonstop flights to Chicago, Las Vegas, Denver, Dallas and San Antonio. The one-year program is seeking one or more airlines offering flights to any one of the five cities to expand Valley International Airport’s travel destinations, City Manager Dan Serna said. This past week, city commissioners approved a resolution establishing the program and authorizing Serna to execute agreements with prospective airlines. The city would dip into its $43 million general fund budget to fund the incentive program, Serna said. He said airlines participating in the program — to run from Dec. 1 to Nov. 30, 2019, or earlier if incentive funding depletes — would share in the $1 million incentive package. The prospective airlines would offer a minimum of one weekly nonstop flight to at least one of the destinations no later than April 1, 2019, under to the program. As part of the incentive program, the city would offer prospective airlines $15.26 per seat. Serna said airport officials and consultants selected the five cities as popular destinations among area travelers. “These are destination markets we want to target,” he said. Last month, the airport announced Frontier Airlines was launching nonstop flights between Harlingen and Chicago and Denver starting in November. 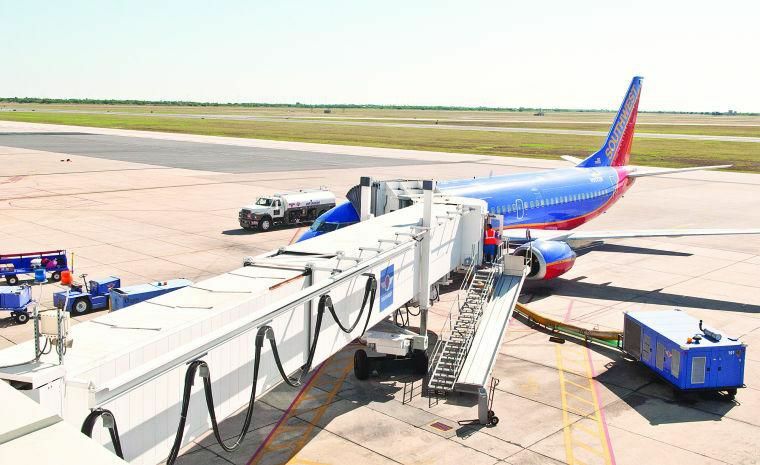 Meanwhile, Southwest Airlines will offer nonstop flights between Harlingen and Dallas during the Thanksgiving and Christmas holidays before launching nonstop flights between the two cities during Spring Break.